Ryan's Smashing Life: Pay What You Want album from Absofacto! Pay What You Want album from Absofacto! Another winter draws near and it's time, once again, for some hot new material from Mason Proper's prolific Jonathan Visger. I have come to realize that Visger is a musical hurricane trapped in a human vessel... Relentless in his pursuit of quality - he is an unstoppable force of creativity. When things begin to quiet down momentarily for Mason Proper [whose Olly Oxen Free made our 20 Albums from 2008 you Need to Own list] Visger stakes out artistically on his own under the name Absofacto. The results can be pretty experimental and damn spectacular. 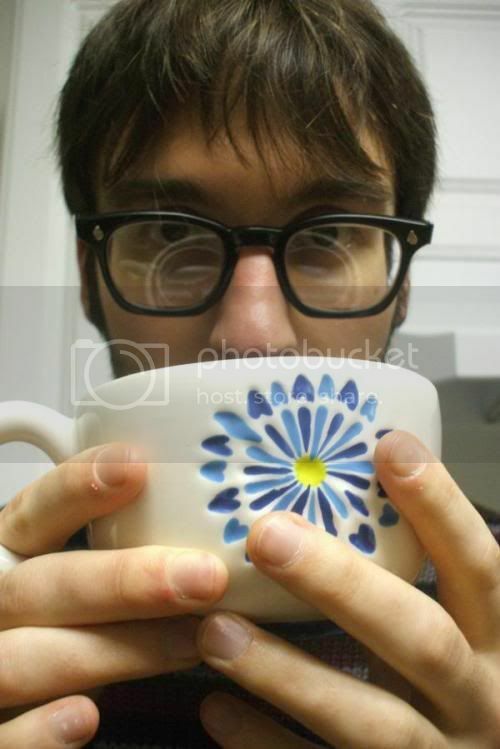 RYAN SPAULDING - RSL: Always happy to hear about new material from you Jonathan. What's this one like? 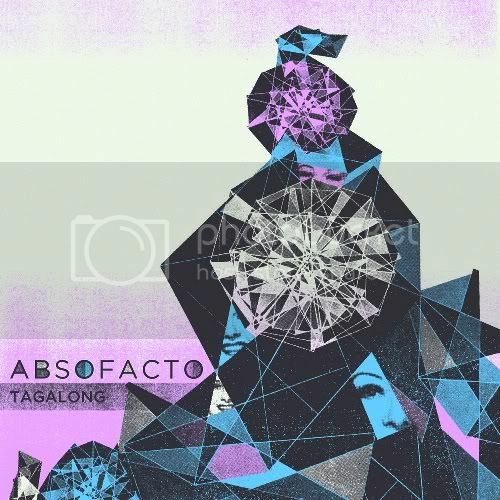 JONATHAN VISGER - ABSOFACTO: It's actually some older songs. One or two are even from before Moth [ed's note: Mason Proper's first album is called There is A Moth in Your Chest] that I finally finished up to clear the slate for some new stuff. It's definitely of the "weird" bend I think. RSL: I love it! Are you really doing this - letting people pay any sum they feel is appropriate? VISGER: Yes, I am going pay-what-you-want for all my solo stuff from here on out. RSL: Alright everybody, you heard it here first! VISGER: Download the album - Name Your Price, No Minimum.